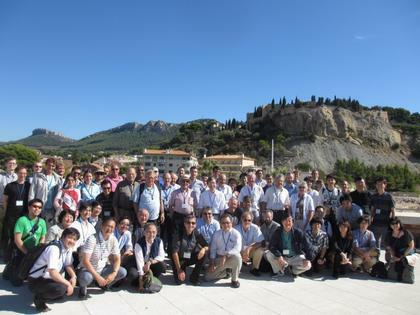 The fifteenth meeting of the International Symposium on Ultra-Fast Intense Laser Science (ISUILS 15) series has been held at Cassis Convention Center, Cassis, France during October 2nd - 7th, 2016. During the symposium, nine scientific sessions covering a wide array of rapidly growing interdisciplinary research fields in ultrafast intense laser science have been held. 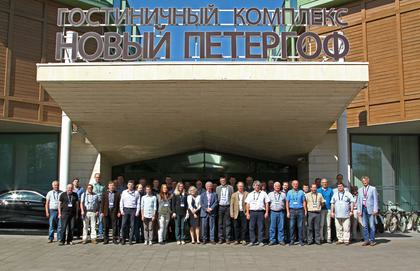 A special session focusing specifically on scientific cooperation with the Russian project XCELS (Exawatt Center for Extreme Light Studies) in the field of high power laser research has been held in the framework of the H2020 CREMLIN project (Connecting Russian and European Measures for Large-scale Research Infrastructures, www.cremlin.eu). 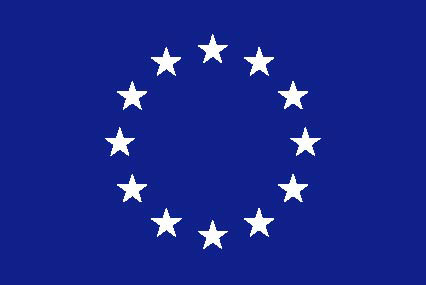 CREMLIN project aims at strengthening science cooperation between six Russian mega-science projects and related research infrastructure counterparts in Europe. The workshop included lectures by prominent scientists on laser sources design and applications in physics, chemistry, medical research and meteorology, to only cite a few. 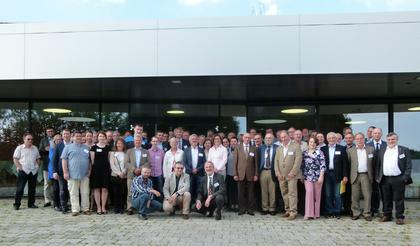 Some 80 scientists from all European countries, China, USA, Korea, Japon and Russia, get together and were happy to present and discuss their research , anticipating the future needs of the laser community in term of new installations.